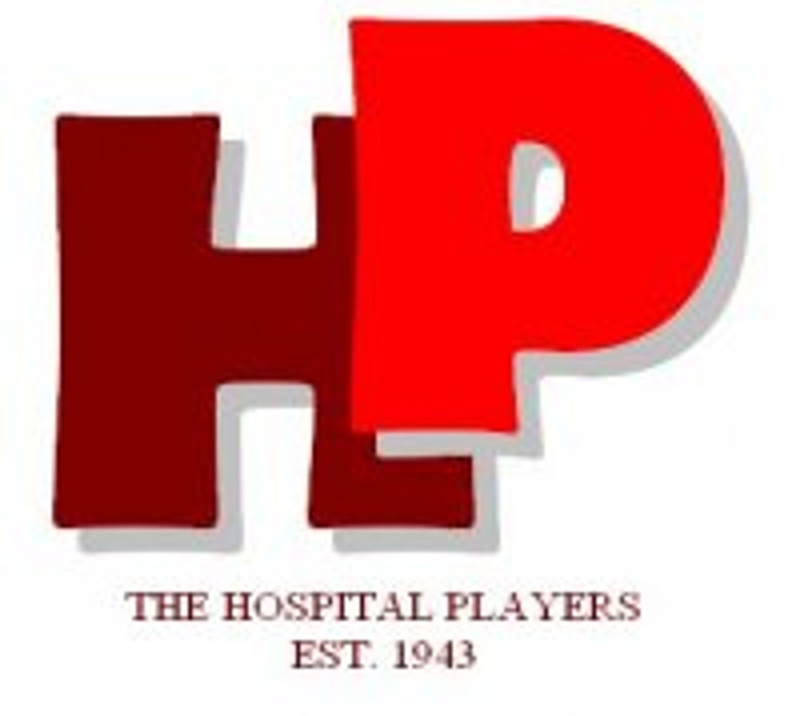 The Hospital Players would like to take this opportunity to publicly welcome our new President Mr. Derrick Brown J.P. and thank him for accepting this responsibility. 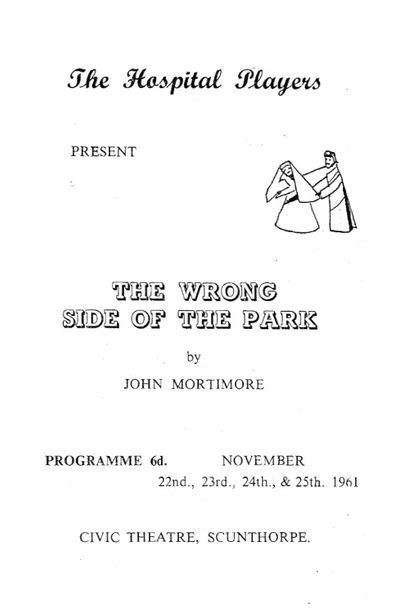 We have for this play two guests, Eileen Verran from the Little Theatre Club, and Neville Brown from the Appleby Frodingham Society for whose services we are most grateful. This is our second play of the season. It has just been released from the West End, and presents a psychological situation which we hope you will find both interesting and entertaining. For our next production in two weeks’ time, we join with our friends in the Little Theatre Club for the presentation of “East Lynne” for which rehearsals are now underway.